WEDDING RINGS - THE RING THAT SAYS 'I DO'. It's a mistake to consider your wedding ring as an afterthought. While you shouldn't be overly concerned about your wedding ring matching your engagement ring, it's desirable that both rings compliment each other. A sympathetic style will create an alluring effect. 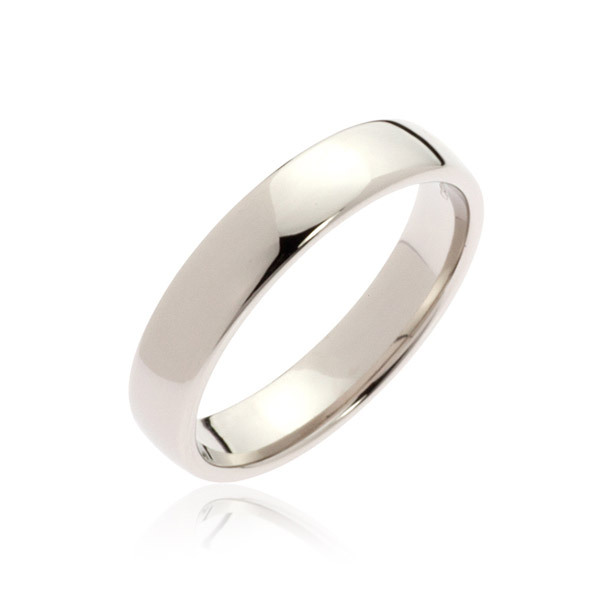 There are a large variety of styles to choose from, ranging from the classic simple band to elaborate eternity rings.